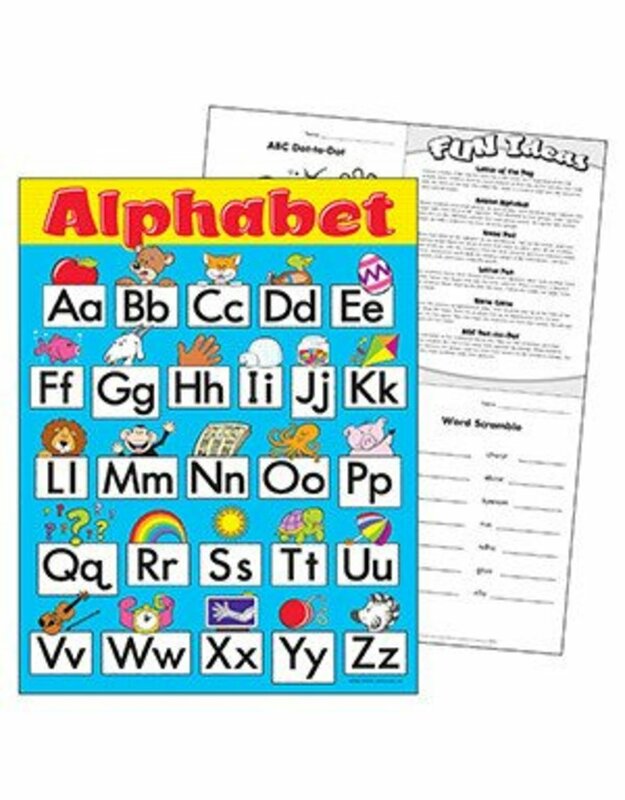 Learn the alphabet and reinforce letter sounds with fun, friendly illustrations. Durable. Extra Value: Reproducibles on back. 17" x 22".